Welcome to the Powerfully Essential Oil Tribe! Yay! You have oils and you are ready to embrace the powerful bottles of liquid gold. You absolutely do not have to know everything about essential oils to use them in your home daily. You just have to be connected to the resources and tools that will guide you in this journey of proactive health. 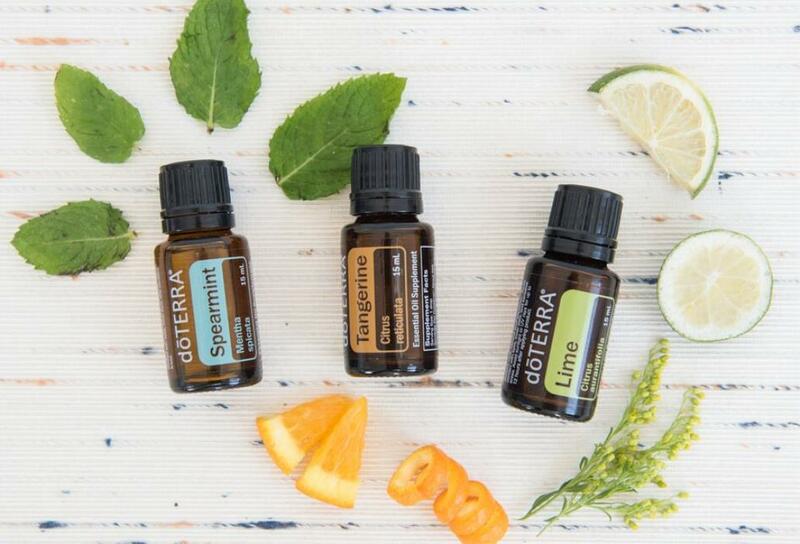 Click here for access to resources at your finger tips for you to be proactive in your health with doTERRA. You love your oils so much you just cannot stop talking about them to your friends, family and coworkers. 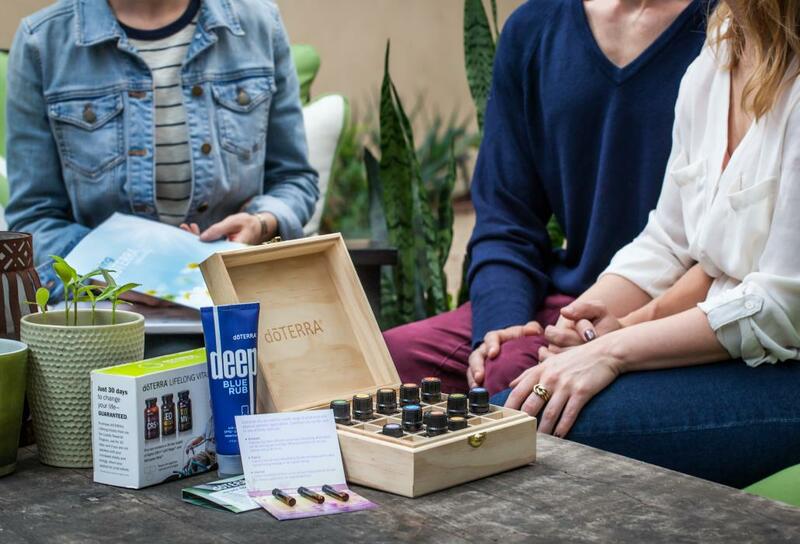 Click below to tap into the resources and tools that are waiting for you to share doTERRA with others. Weather you are casually sharing and hosting classes or are making oil sharing your full time job, everything you need to get started can be found here. It's time to move beyond the basics with your oil biz! 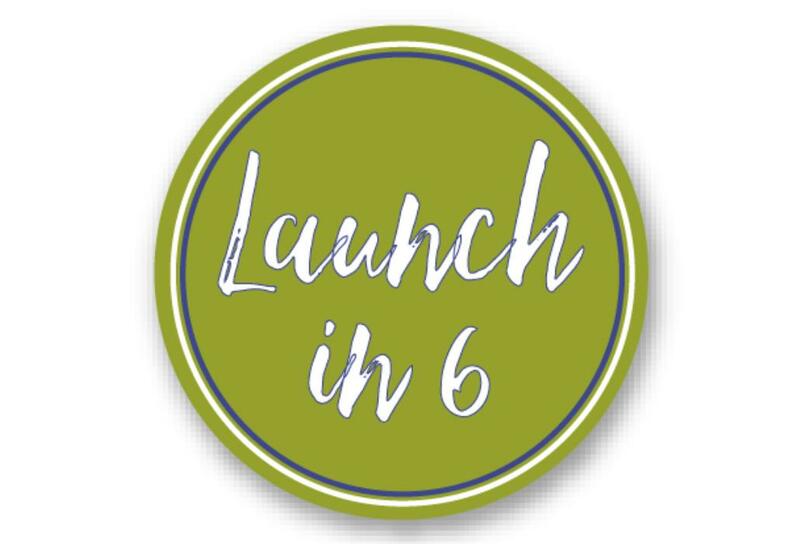 I will guide you through a series of 6 videos that will give you the foundation you need to create your dreams with a doTERRA Business. I am so glad you are here! I would love to work with you and offer several packages to meet varying client needs. I am confident through the thorough exploration of my site, you will find the offering best suited to your needs. I look forward to connecting and cheers to your journey towards living a life of magic!